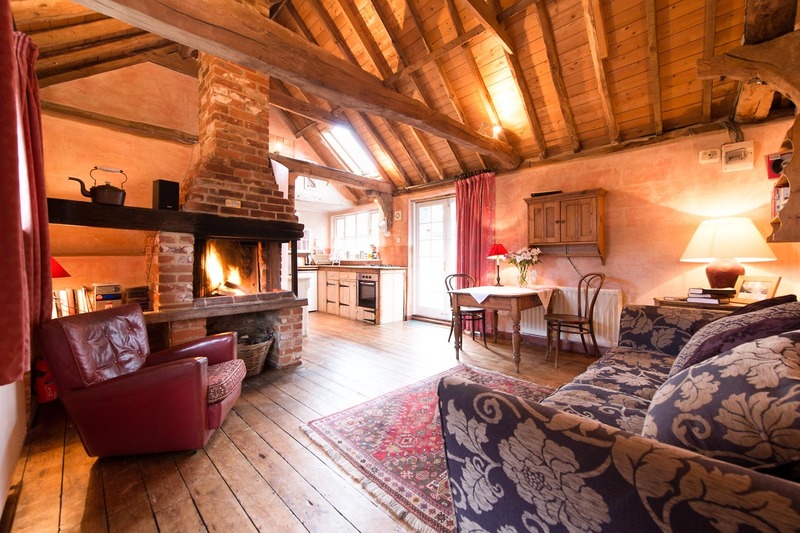 We’re delighted to announce that both Penny and Mint Cottage, two sister cottages of ours in medieval Lavenham, were both awarded a GOLD 5 Star Tourist Board Award today! Gold awards are given in recognition of exceptional quality within a property’s star rating or for outperforming a star rating. 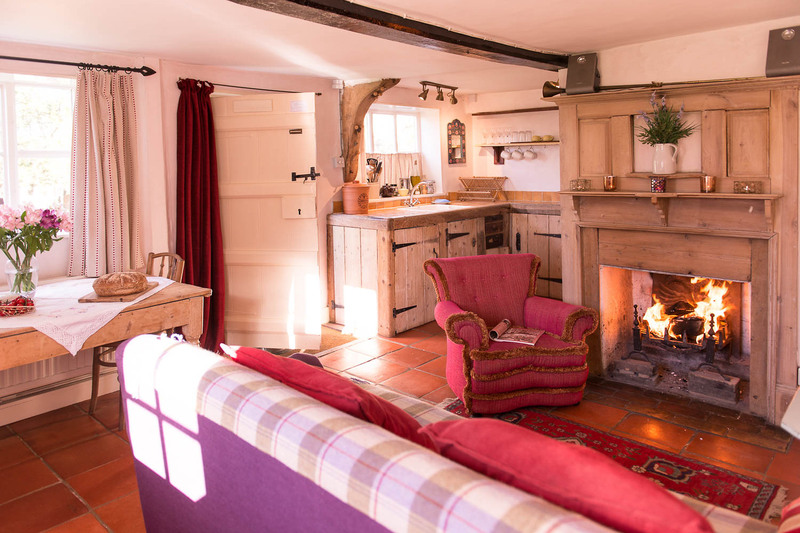 We’re delighted to announce that Cobblers Cottage, one of our most luxurious cottages, was awarded a 5 Star Tourist Board Award last week, after an inspection on Friday 10th June. 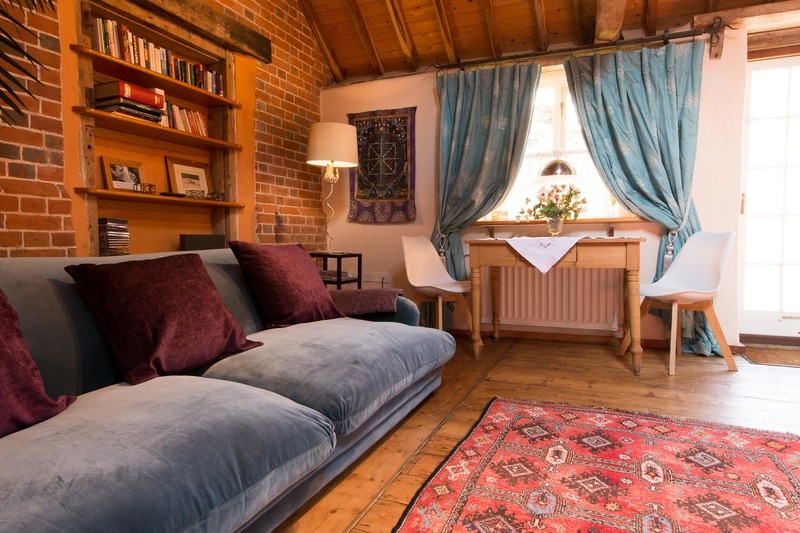 Cobblers, a 14th Century Medieval Hall House, resides in the pretty riverside village of Nayland and offers guests complete peace and tranquillity in a lovely countryside location. 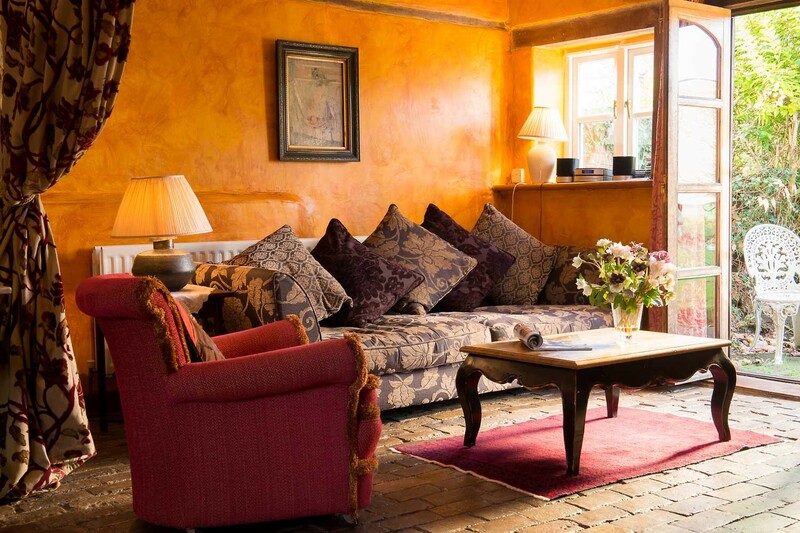 Wonderfully rich antique furnishings, stunning oak panelling and a roll top slipper bath are some of the many luxuries that lucky couples get to enjoy when staying at Cobblers. 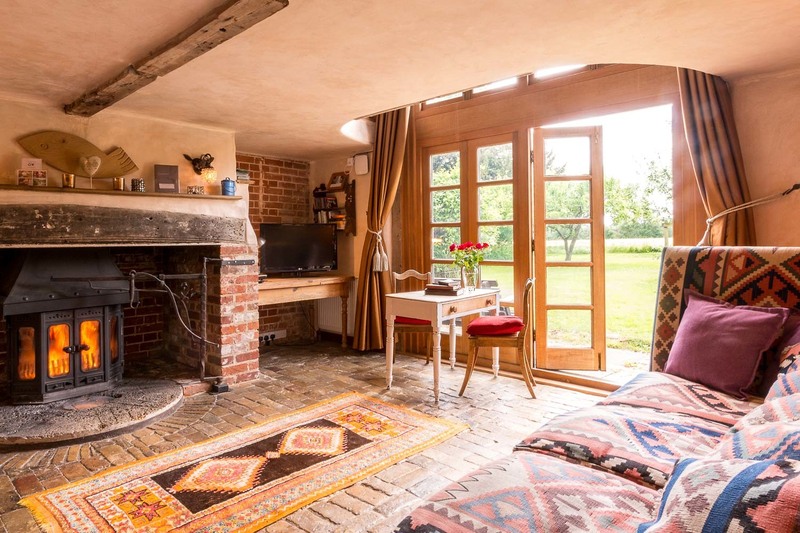 The quality score is awarded for every aspect of the layout and design of the cottage, including the ease of use of all the appliances, the comfort of the beds, the range and quality of kitchen equipment and, most importantly, cleanliness.